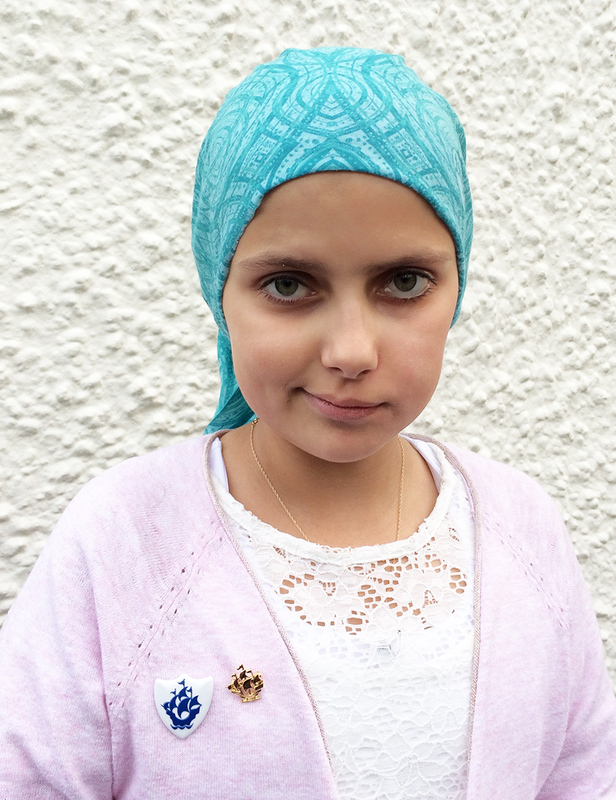 Amelie Kessels, a Llandovery Prep School Year 8 pupil, has been awarded the highly coveted Gold Blue Peter badge. A Gold badge is very rare indeed and each year only a few children receive it in exceptional circumstances for showing amazing and unique bravery, courage and citizenship. Amelie received her award for showing bravery and courage during punishing surgery and treatment in her own battle against cancer and her selfless attitude in fundraising for cancer charities whilst being so poorly herself. In April 2017 Amelie was diagnosed with a malignant brain tumour and was immediately transferred to The Noah’s Ark Children’s Hospital in Cardiff (the only Children’s Hospital in Wales) for emergency surgery to remove the tumour. This was then followed by many months of gruelling radiotherapy and chemotherapy. Shortly after diagnosis Amelie decided that she would like to help other children and families in the same situation and, when she was 10 years old, she set up the charitable fund ‘Amelie’s Rainbow’. 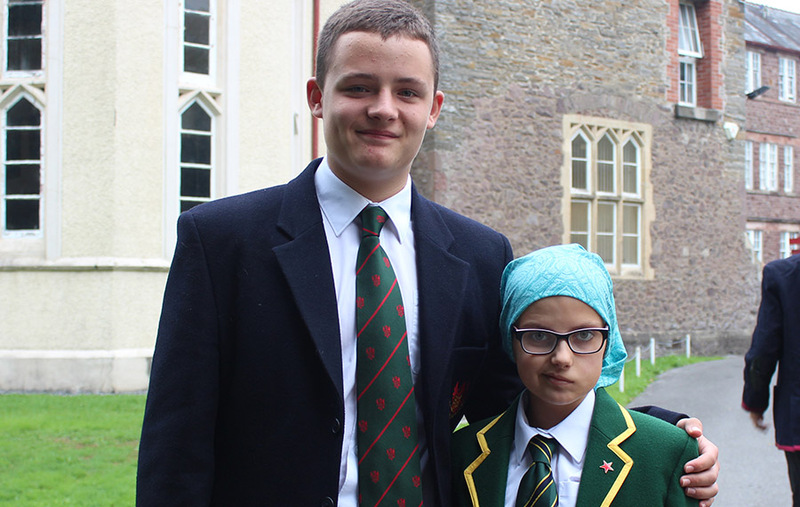 Before she started chemotherapy Amelie donated her hair to the Little Princess Trust and Llandovery College pupils have shown their support for Amelie by holding a sponsored silence and a 24 hour rowathon to raise funds for this worthy cause. All of the monies raised go to Noah’s Ark Children’s Hospital and their support of children’s cancer charities. Sometimes extraordinary adults who are high profile personalities and are considered to be role models inspiring the nation’s children are awarded the gold badge and past recipients include; David Beckham, Steven Spielberg, the Queen and JK Rowling so Amelie is in good company. Amelie is pictured here with her highly coveted badge and also with her very supportive older brother, Hugo.